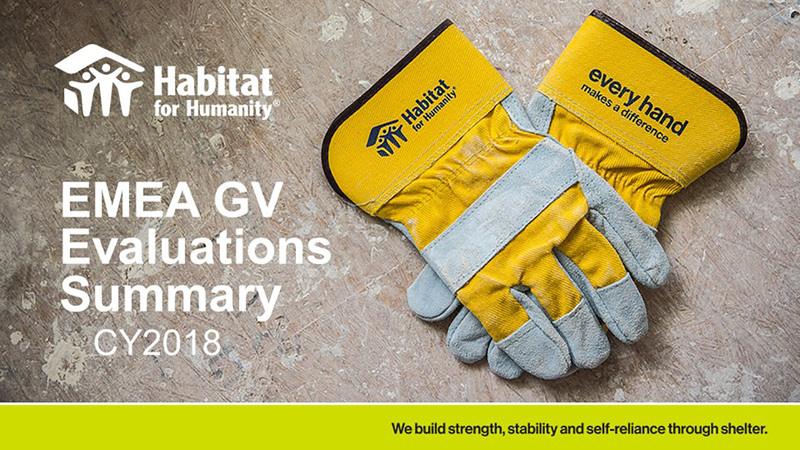 HFH EMEA GV Evaluations Summary for the calendar year 2018 confirmed Habitat Macedonia as leading national program that hosts international volunteers. The area office of Habitat for Humanity for Europe, Middle East and Africa released the newest (calendar year 2018) evaluation statistics for the national programs that host international volunteers, better known as Global Village teams. For the two groups of programs: Midi (4-10 teams hosted) and Maxi (11 and more teams hosted) the categories of evaluation included: Build site, Trip logistics, In-country experience, Host coordinator, and Overall volunteer experience. In the Midi group of countries: Armenia, Hungary, Jordan, Kenya, Lesotho, Macedonia, South Africa, as well as in both Midi and Maxi group of countries (Malawi, Poland, Portugal, Romania, Zambia), Habitat Macedonia has the highest scores received in 4 out of 5 categories: 98.70% for the Build site, 99.21% for the Trip logistics, 97.62% for the In-country experience (ending second only after 97.75% for Jordan), 99.53% for the Host coordinator and 99.60% for the Overall volunteer experience. 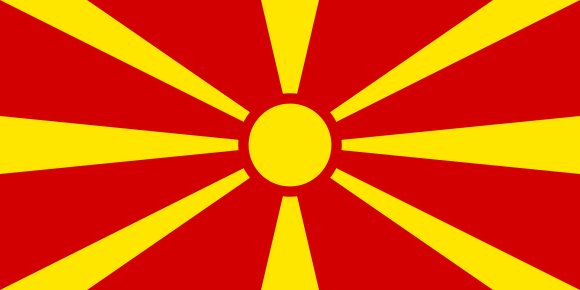 Consequently, Habitat Macedonia tops the entire list with 98.81% as an overall result. The evaluation included 12 hosting programs plus Ethiopia. There were 178 GV trips hosted by these programs, with inputs received from 160. The Evaluation input ratio was 66%. Out of 2915 volunteers hosted, 70% wish to continue volunteering with Habitat for Humanity International. © 2017 Habitat for Humanity® Macedonia.